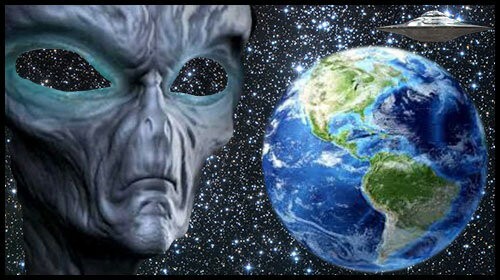 16 Alien Bodies Recovered From Crashed Saucer? It was the columnist Frank Scully who first alerted the world to sensational stories of recovered flying saucers and little men in his best-selling book Behind the Flying Saucers published in 1950. 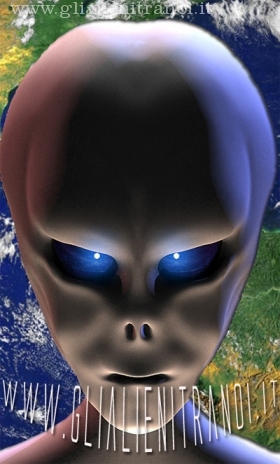 Scully claimed that up to that time there had been four such recoveries, one of which was alleged to have taken place around Aztec, New Mexico, when sixteen humanoid bodies were recovered together with their undamaged craft. FLYING SAUCER AT AZTEC, NM – The U.S. Air Force called in Dr. Gee and seven of his group of magnetic scientists to examine a strange vehicle that had made an emergency landing east of Aztec, New Mexico. Since that landing in 1949, there have been many descriptions of similar craft, circular, seamless exterior, 100 feet in diameter, aluminum in color but exceptionally durable. LITTLE MEN IN THE FLYING SAUCER – Descriptions of flying saucer occupants are much rarer, so we will focus on Dr. Gee’s observations as recorded in Scully’s book. After cautiously examining the craft, Dr. Gee peered into its interior through a hole in a porthole. “There we were able to count sixteen bodies that ranged in height from about 36 to 42 inches,” Dr. Gee said. He said it was significant that there was not any insignia of any kind on the collars or on the sleeves or on the caps of these people. So, to all intents and purposes, all of them had the same rank. WHAT DID THE LITTLE MEN EAT? Dr. Gee said that there appeared to be food on the ship, little wafers. They fed them to guinea pigs, and they seemed to thrive on them. This was the only evidence of food on the ship. He added that there were two containers of water on the ship, and on checking it, they found it to be normal in all respects, except it was about twice as heavy. SLEEPING QUARTERS – Dr. Gee told Scully that Pushed back into the wall, was what turned out to be a collapsible or accordion type screen, and as it was pulled out, it moved around in a half circle, so by the time it reached the wall of the circular cabin, little hammocks had dropped down from this screen, and these were the sleeping quarters for the little men.